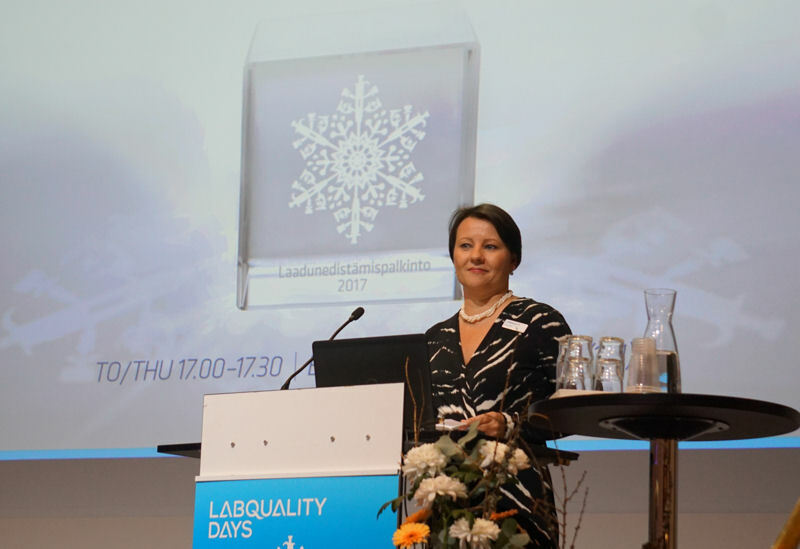 Labquality´s annual quality promotion awards ceremony will take place on Thursday 8th of February at 17:00 – 17:30 in connection with the International Congress on Quality in Laboratory Medicine in Helsinki. The awards are granded to persons who are dedicated to promote quality in laboratory medicine and healthcare. 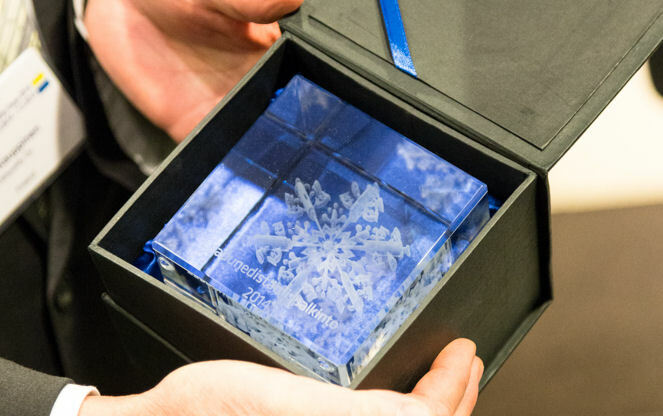 The award itself is the Quality Cube including the Labquality Days´s theme.